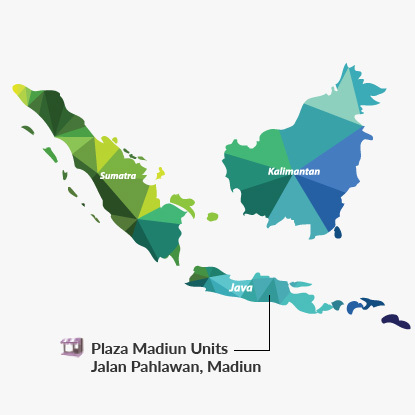 Plaza Madiun is located within the city of Madiun in the East Java province, closely connected to major cities in Central and East Java. Situated along Jalan Pahlawan, the primary thoroughfare in Madiun, it is in the centre of the commercial and administrative zone, near most of the prominent buildings in Madiun, including the City Hall, Merdeka Hotel, Tentara Hospital and Pasaraya Shopping Centre. Jalan Pahlawan is accessible from Jalan Sudirman, another major thoroughfare in the city. 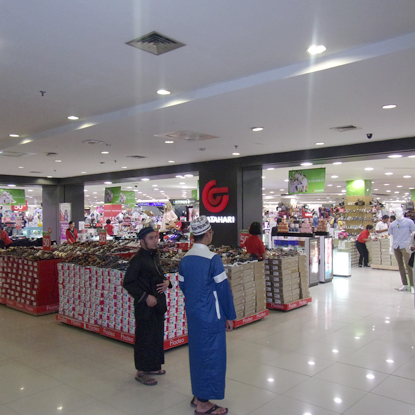 The Trust owns 100% of Plaza Madiun, which holds two HGB titles, covering the basement, first floor, second floor and third floor. The space is currently occupied by a supermarket and a department store.